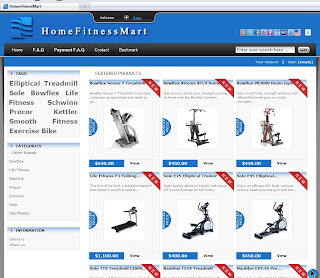 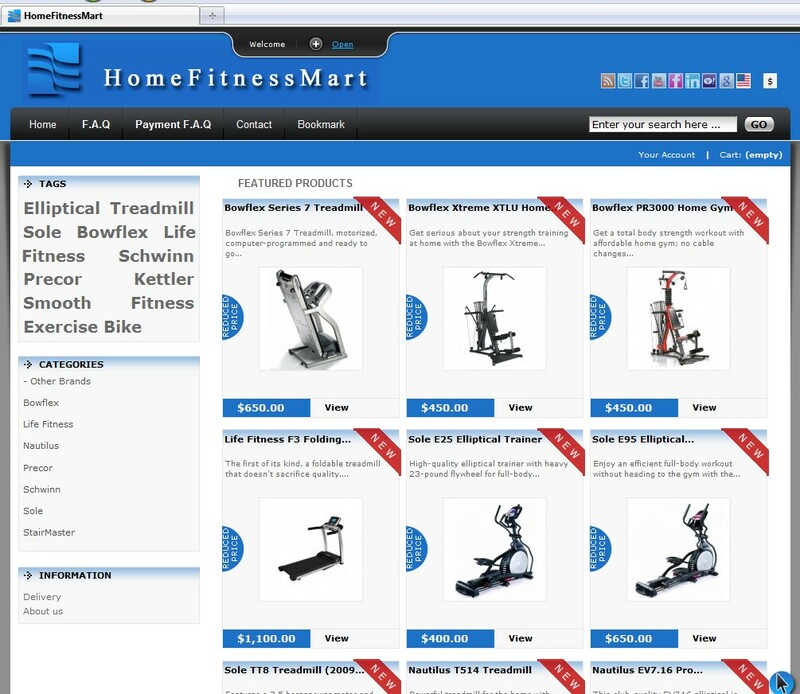 homefitnessmart.com is yet another fake store asking for payment via Green Dot/MoneyPak. 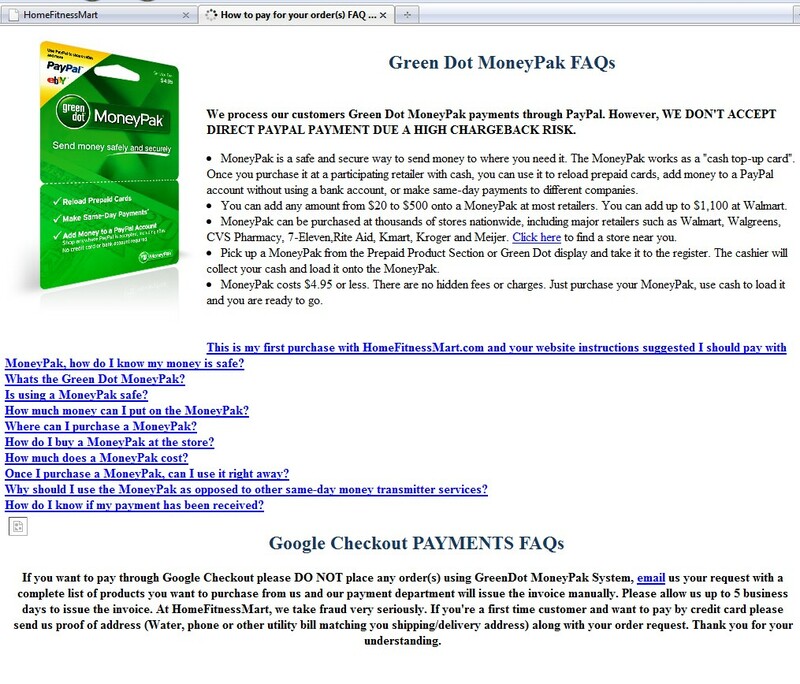 Here are some images of the fake site, look familiar? 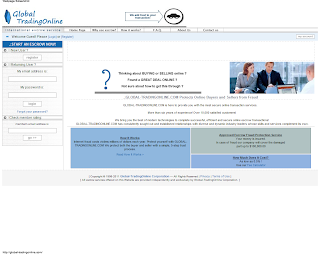 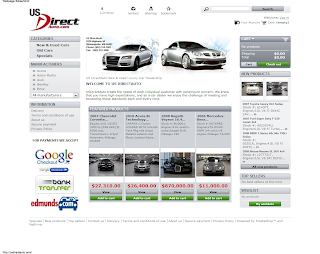 Both sites hosted by Netfirms in Canada. 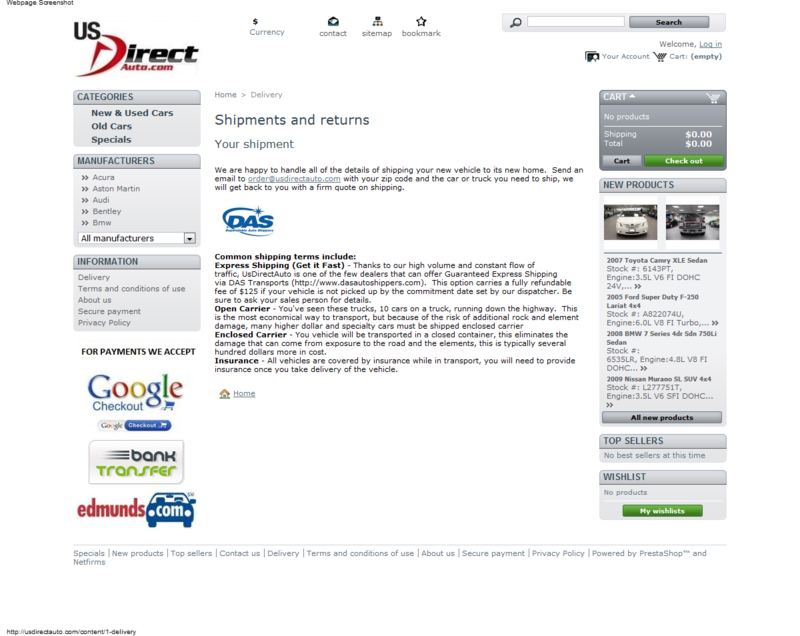 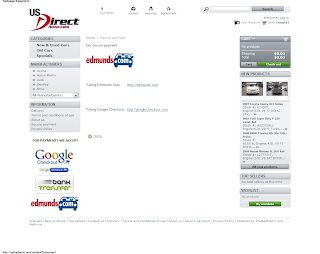 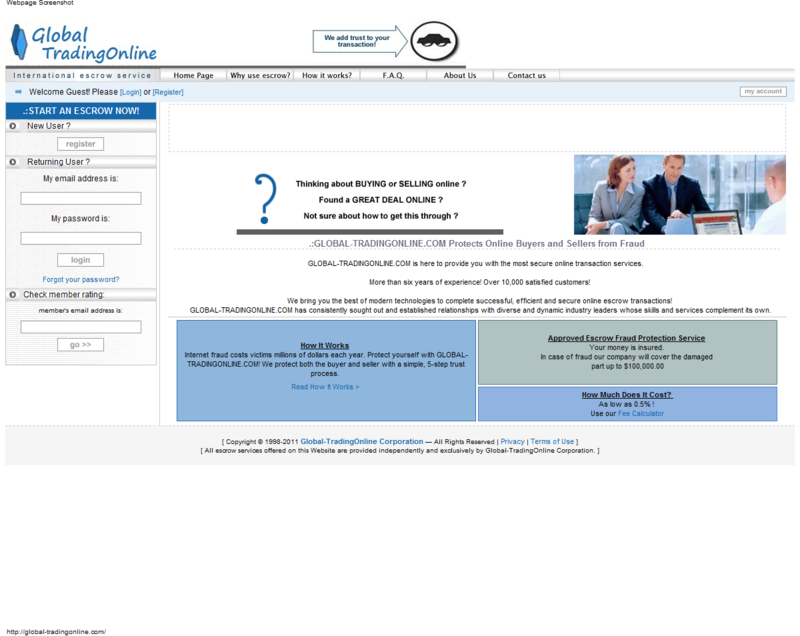 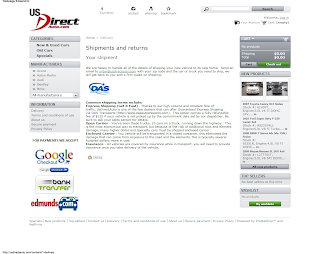 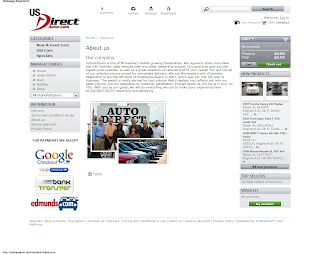 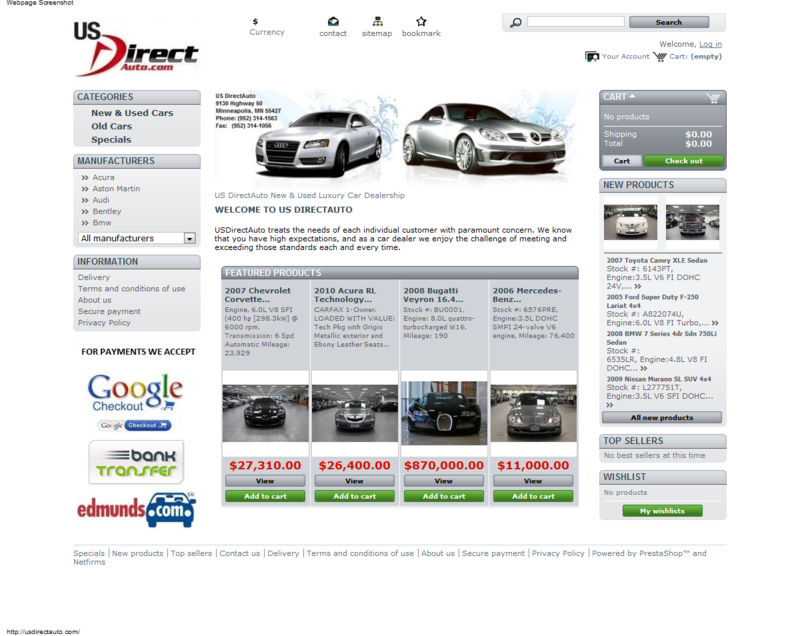 usdirectauto.com advertises cars at prices that are too good to be true. 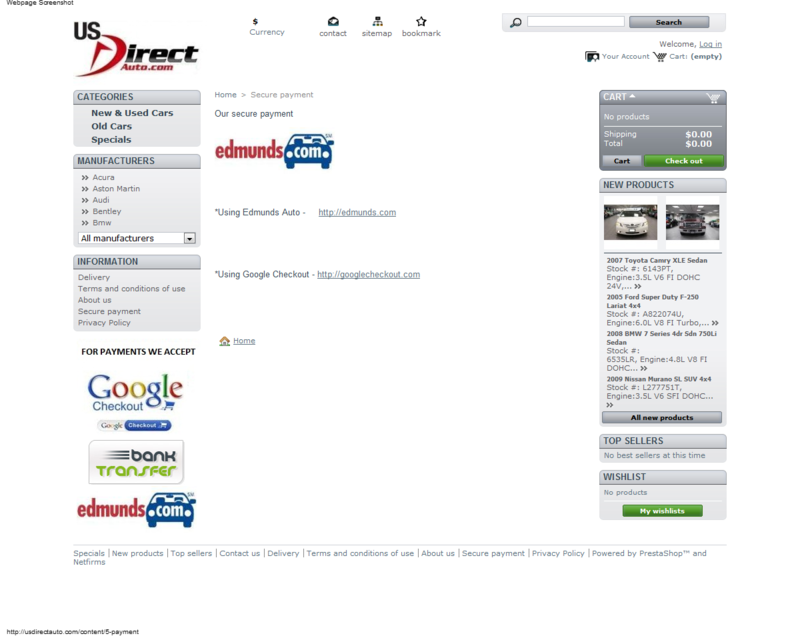 edmunds-us.com telling you the deal is secure. 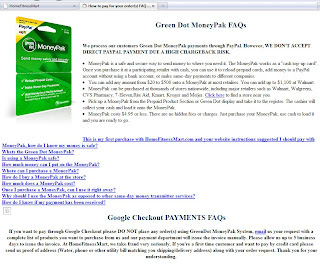 Stop by and tell the scammer hi.